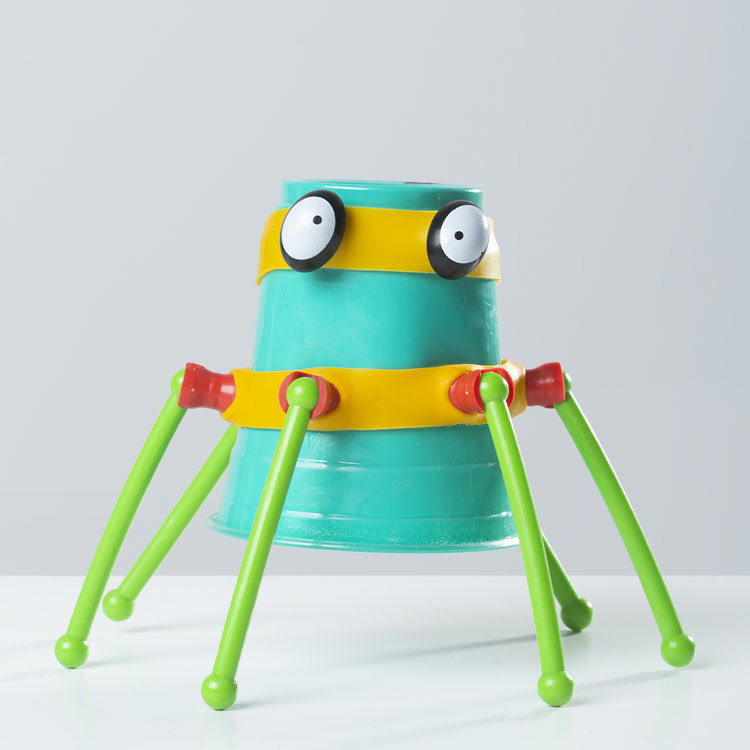 The kits, which let kids transform any every-day object into unique toys, aim to make play more accessible for children from disadvantaged backgrounds around the world, and encourage individual creativity. A new play kit that allows children to create their own toys out of almost anything has been launched on Kickstarter. 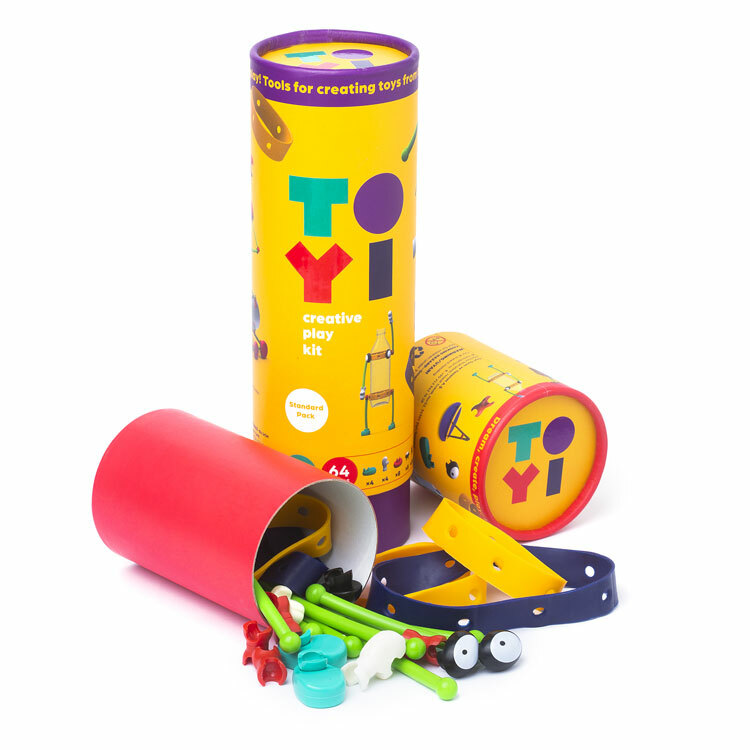 Toyi allows any child to become a “toy designer”, according to its makers and aims to make play accessible to children around the world, regardless of their circumstances. 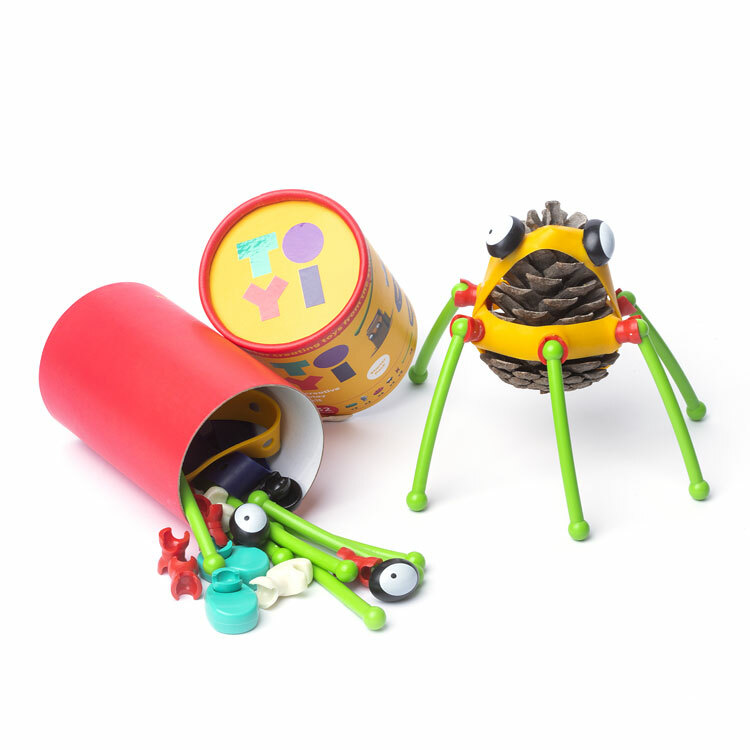 The play kit, which consists of a variety of connecting and small parts, comes with no instructions or rules, leaving it up to the child to decide what they want to make and how they want to play. The different pieces can be attached to any object to transform it into a toy, allowing anything from a cereal box to an empty bottle to become a plaything. 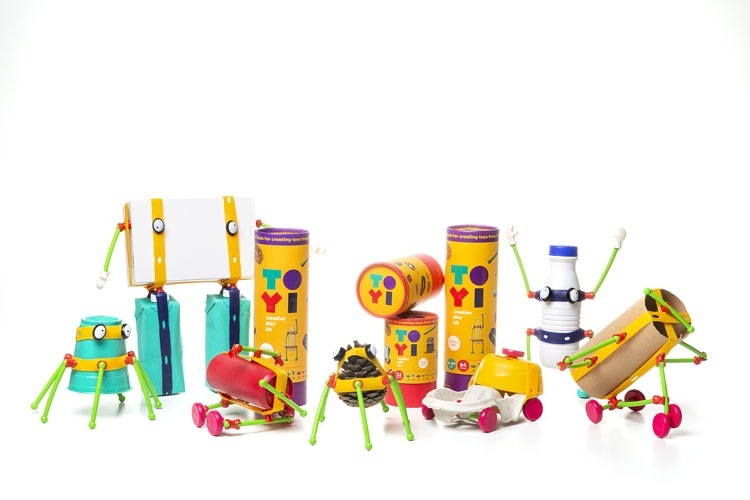 Toyi is a social enterprise based in Istanbul, Turkey, founded by Elif Atmaca and Ögeday Uçurum. 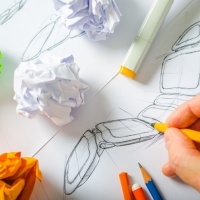 It partnered with design studio Atölye on the project. The creators hope that Toyi will encourage creativity in children, as it is “limitless” in what they can make. Rather than providing instructions on how to make things, the kit encourages free, “child-led” play, Atmaca says, that does not need to be dictated by adults. She adds that adults’ creativity is generally limited compared to that of children, but it is grown-ups who usually set the rules on play. She adds that many existing construction kits provide images of the final product that kids are expected to make. Instead, Toyi leaves the entire process open-ended and down to children’s imagination. 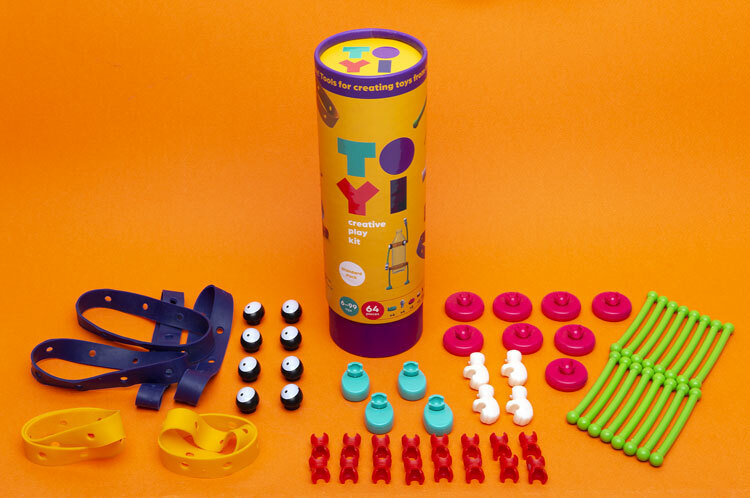 Each kit includes feet, hands, wheels, eyes, joints, sticks and flexible connectors in a range of bright colours, which have been chosen to be “genderless”. The kits are aimed at children aged six and over, of all genders, ethnicities and cultural backgrounds. 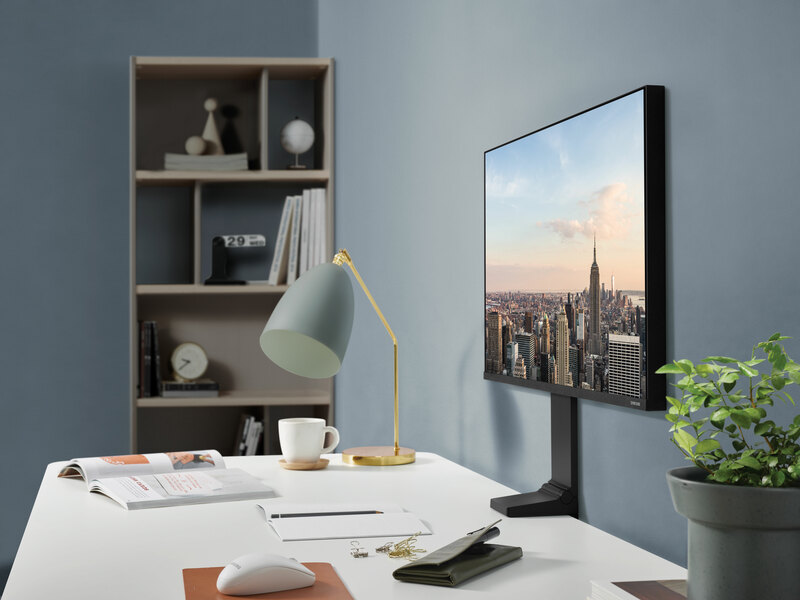 The parts are made of acrylonitrile butadiene styrene (ABS) and elastomer, designed to be “long-lasting, safe and provide a joy on every snap”. The Toyi logo, a wordmark set over two lines in four colours with the “I” and “O” in “Toyi” connecting to form a lowercase, dotted “i”, has been designed by Emre Parlak, a graphic designer based in Istanbul. 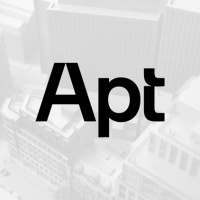 Atmaca says the logo has been “inspired by the basic geometric shapes of the toy parts”. 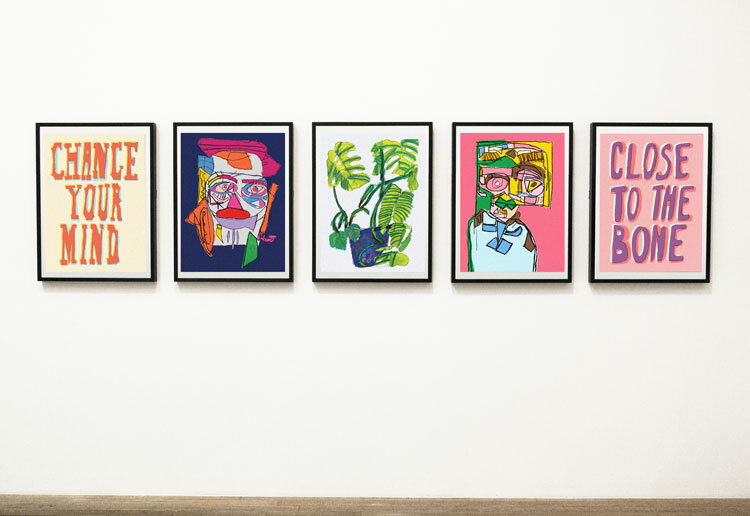 “It is an inclusive, colourful, warm and friendly identity,” she says. 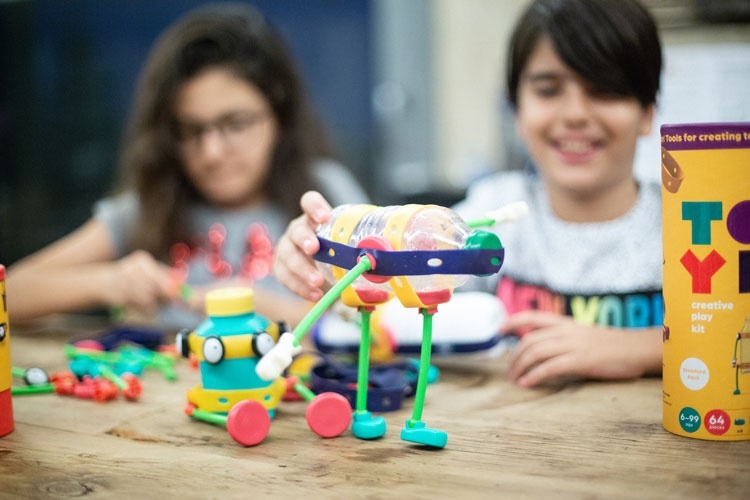 Atmaca was inspired to create a play kit which allows children to make their own toys as she wanted to make it easier for children who may not have access to toys due to their life circumstances to play. 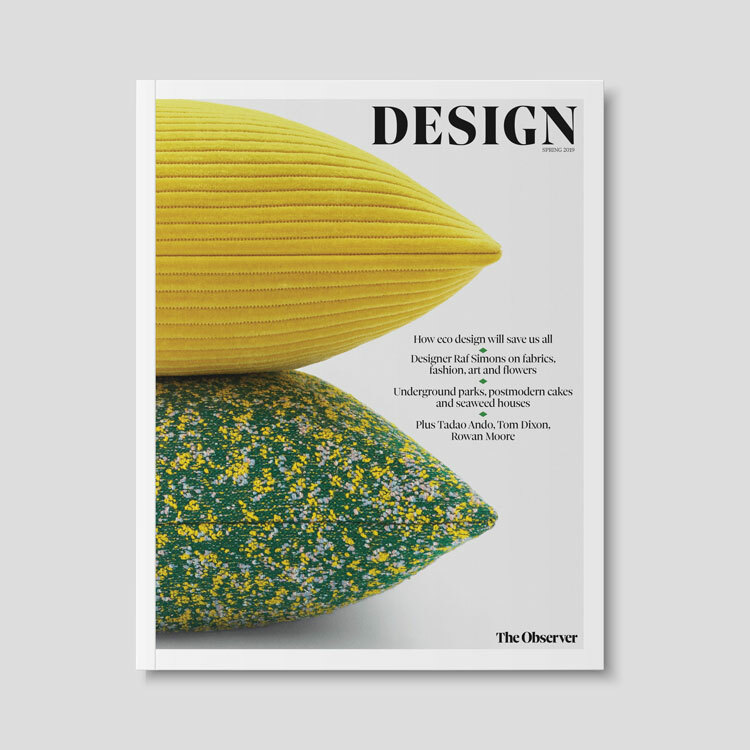 “I believe, the incentive of designing Toyi began to develop when I was a little child,” she says. “Because I spent my childhood mostly in disadvantaged areas of Turkey, I witnessed and experienced how many children don’t have access to toys or even quality play time. For every Toyi kit bought through the Kickstarter crowdfunding campaign, another will be given to a disadvantaged child. This will be done through partnerships with non-governmental organisations (NGOs) around the world, according to Atmaca, with priority given to “children in extreme poverty or refugee camps”. Organisations Toyi will work with include Mulham Team in Lebanon, Beirut; El Sistema Greece and Letter of Loves, who will work with refugee camps in Athens, Greece; and organisations working with the Rohingya Refugee Camp in New Delhi, India, among others. 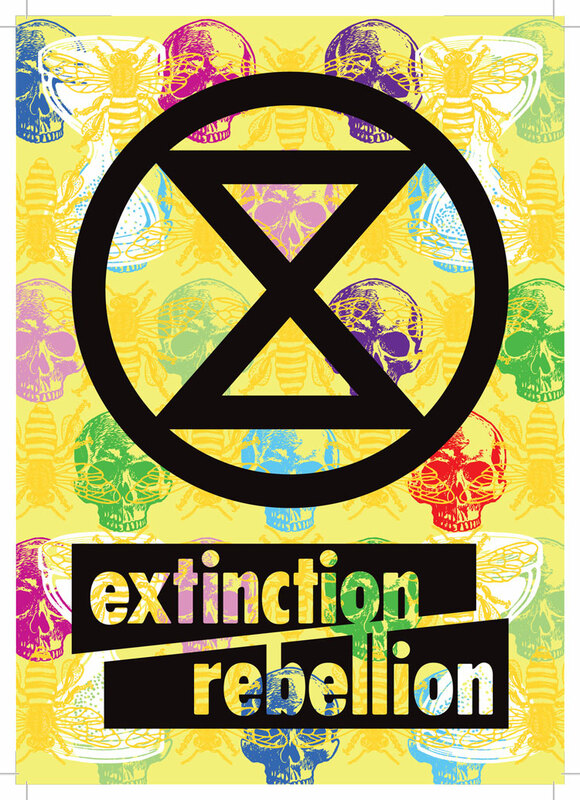 Toyi has spoken to each NGO to see how many kits they estimate they will need and plan to give out following the Kickstarter campaign, with logistical costs covered by Toyi. The NGOs will then organise play events or workshops in their respective areas, after which the children will be gifted a Toyi kit. Toyi is now available to back on Kickstarter, and needs to reach a funding target of £15,333 by 5 December 2018 to go into production. To pledge money and for more information, head here. Do we really need more of this plastic waste? Kids have enough fantasy. They can use nature products or old stuff which exist for such objects. You must be fun at parties! Think this is a great idea.